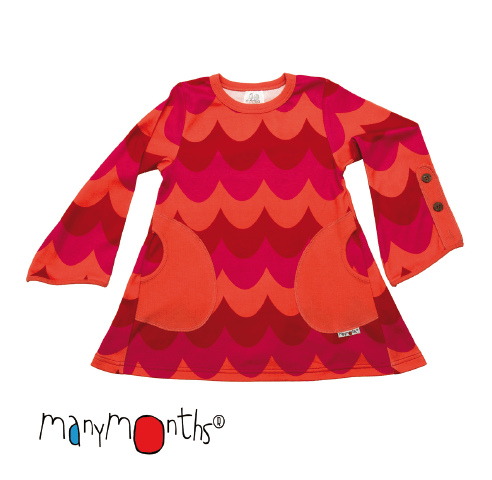 ManyMonths ECO Butterfly Tunic with Adjustable Sleeves is something special for the girls. 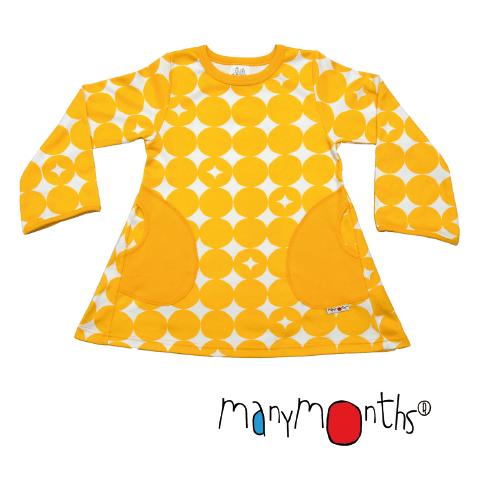 A beautiful design with butterfly sleeves, natural coconut buttons for adjustment, and generous pockets for treasures. 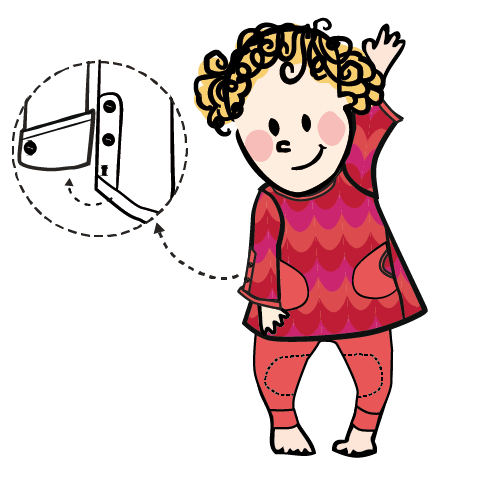 Combed 100% organic cotton interlock, soft and comfy for all kinds of play. First nice as a dress with colourful knee socks and later when growth happens as a tunic top with matching leggings. Enjoy the flowers!